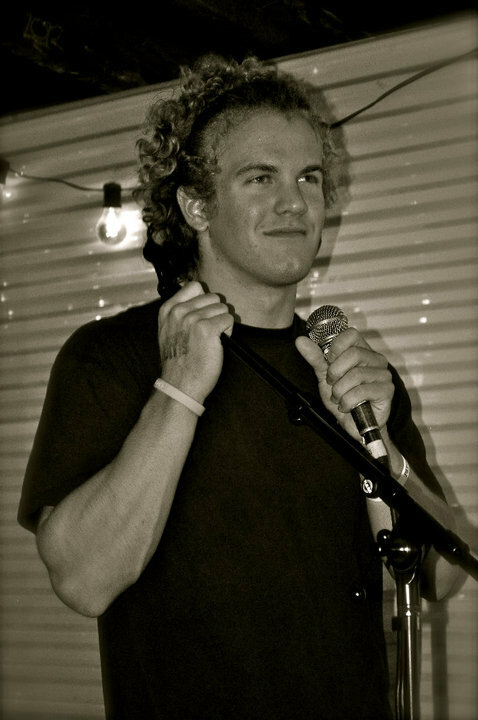 Hurris, his brother Jared and Luna Lune all got together to create the music video for “Smell the Roses” off the 2011 album “Growing Pains”. With all filming done in their hometown, they plan to use this compilation to showcase the talent coming out of Salt Lake City. Using pictures and memories from his own childhood, Hurris stresses the importance to stop, and #smelltheroses. And as always, thanks to you guys for watching and sharing with your peeps! 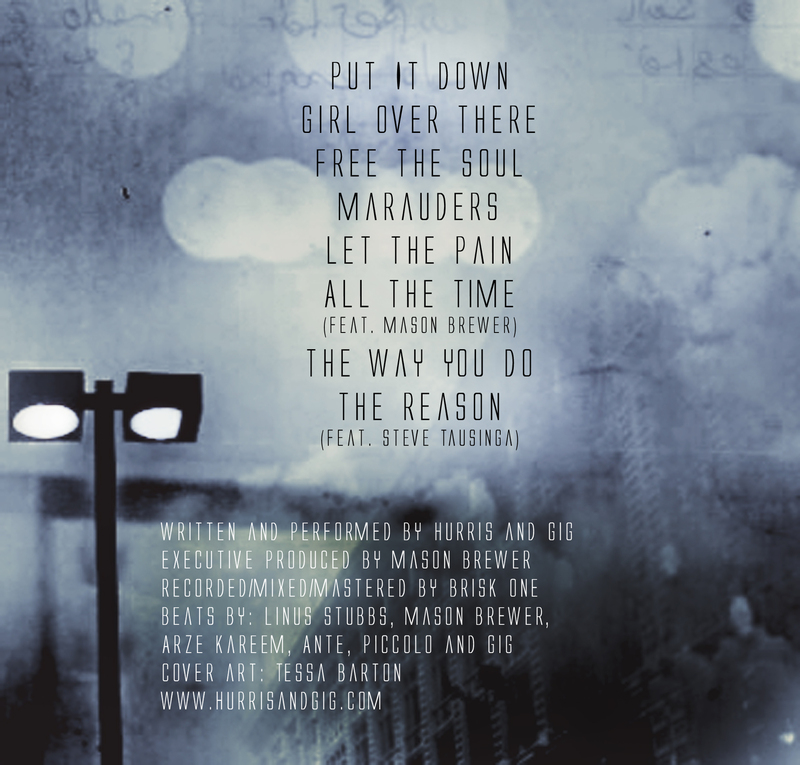 Download the new album Mall Marauders! It’s finally out! We had an awesome release show last night. Thank you to all those who attended and continue to support us. It’s unbelievable what dope fans we have. Here is the info on how to get that new new. 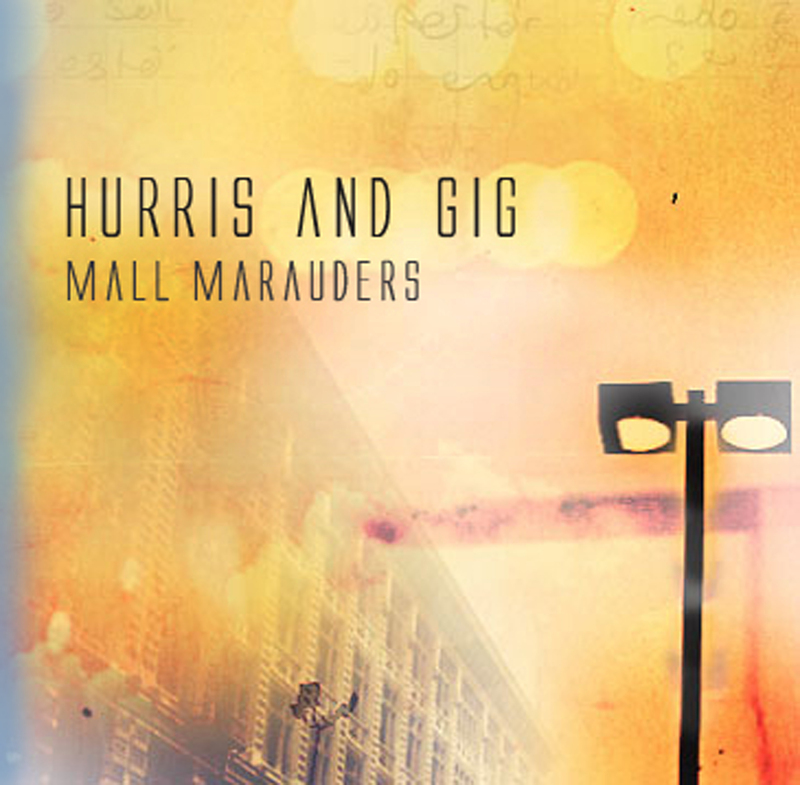 Check out http://hurrisandgig.bandcamp.com to listen and download the album for FREE. Whatever you do is cool with us, just go listen! Recorded/mixed/mastered by Brisk One. Executive Produced by Mason Brewer. Featuring beats from Linus Stubbs, Mason Brewer, Ante, Piccolo, Arze Kareem and Gig. Album art by Tessa Barton. It’s finally here and we hope you enjoy it. Drop us some comments on what you think! This being my first post, I find it right to introduce myself. My name is Hurris and I’m a rapper from Salt Lake City. I’m working on a solo EP that is entitled Growing Pains and will be out soon. 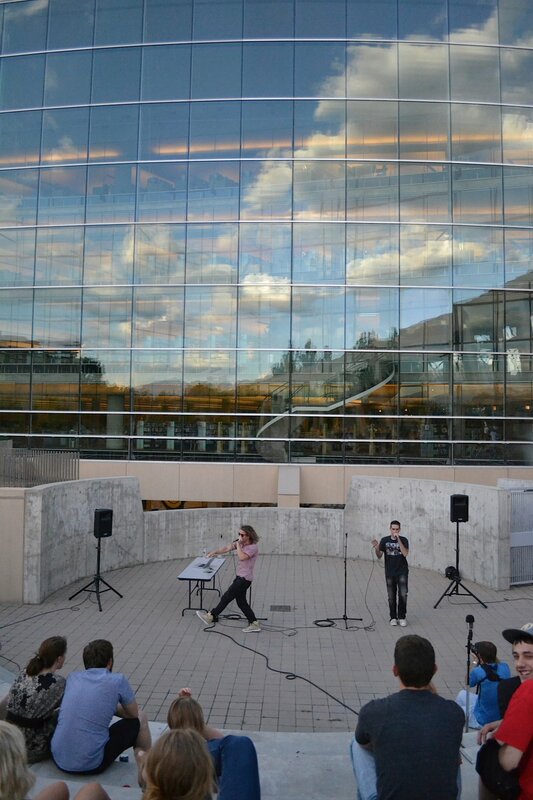 If you live in the Salt Lake area, come to Gateway during weekend nights and you can catch me and Gig freestyling to the public. Peace!